At LuminFire we specialize in creating secure applications and websites. If you are in the health care industry (doctors, dentists, care facilities) we can assist with making your FileMaker and WordPress solutions HIPAA compliant and protecting Personal Health Information (PHI). See this article with details about our HIPAA solutions. Be sure that your FileMaker or WordPress solution is compliant with PCI requirements. We offer web site and application security audits to determine where you may be at risk. If you’ve already identified the risk, we can help you fix it. 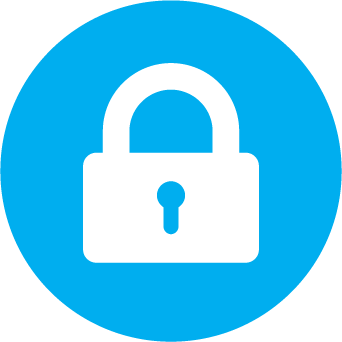 Request a security audit for your FileMaker or WordPress solution.